Begin Shopping for Your Top-Quality Metagenics™ Fertility Supplements Here. 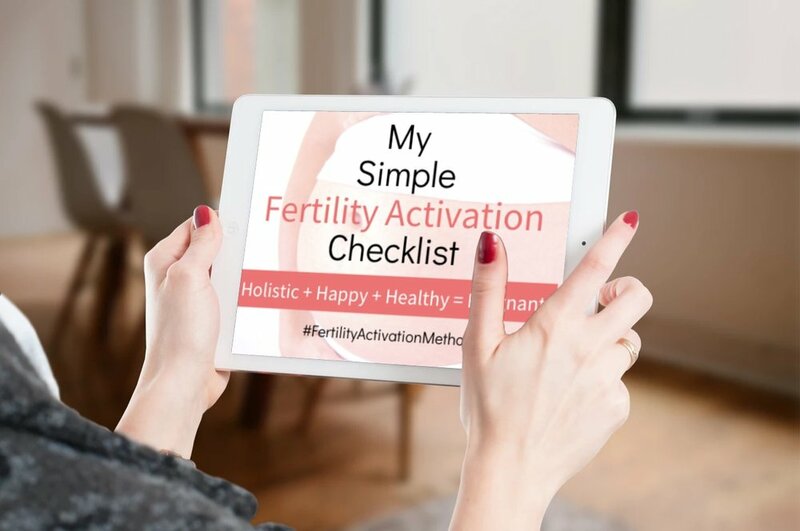 Refer to my fertility supplement guide and/or educational videos below for my recommendations to optimize female and male fertility. You will receive 20% off of your first order. Ultra Flora Women's Probiotics (for women) and Ultra Flora Balance Balance Probiotics (for men). You must FIRST create an account to add items to your cart. You will automatically be given a 20% discount off your first order. I recommend ordering several supplements in advance to maximize the savings of this one-time discount. Use the search bar in the store below to easily find the recommended products from my guide and add them to your cart. Choose Automatic Reorder to save more money. Scroll down below to watch my educational videos on my supplement recommendations for specific concerns.